SEATTLE, WA – March 11, 2019 — Avalara, Inc. (NYSE:AVLR), a leading provider of tax compliance automation software for businesses of all sizes, today announced a strategic partnership agreement between Avalara MyLodgeTax, the company’s tax compliance software division for the lodging industry, and the Vacation Rental Management Association (VRMA), which provides best-in-class education, networking and professional development opportunities for vacation property rental companies and vacation property rental owners. This new partnership will provide VRMA members with tax information and resources they need to better understand lodging tax requirements across the U.S. Avalara MyLodgeTax provides solutions to effectively collect, manage and remit lodging and occupancy tax, and manage business and other licenses on behalf of VRMA Members. Avalara MyLodgeTax manages occupancy tax requirements for those involved in the lodging industry, including homeowners, hosts, property managers, corporate housing providers, hotels and motels, and online travel agencies, automating and streamlining a vast and complicated set of occupancy tax filing requirements involving hundreds of tax agencies across the U.S. VRMA members can now count on Avalara MyLodgeTax to manage this complexity on their behalf. To learn more about Avalara MyLodgeTax and the company’s industry-leading lodging tax compliance software, visit https://www.avalara.com/mylodgetax/en/index.html. 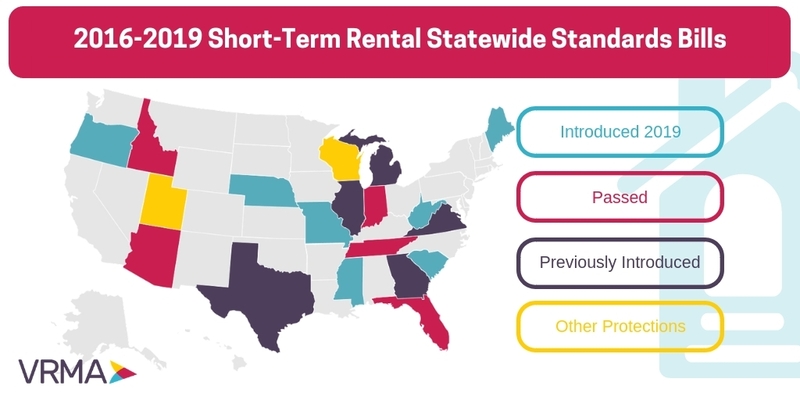 The Vacation Rental Management Association (VRMA) provides best-in-class education, networking, and professional development opportunities to make a difference for vacation rental professionals. 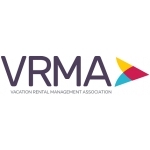 VRMA works worldwide on behalf of its manager and supplier members to advance the vacation rental industry through education, information, networking, research, and advocacy. More information at www.vrma.org.